Even in the NICU we have our downtime, our lighter moments. That’s when it can be fun to personalize a baby’s bedside with bright signs that highlight their name or milestones accomplished. 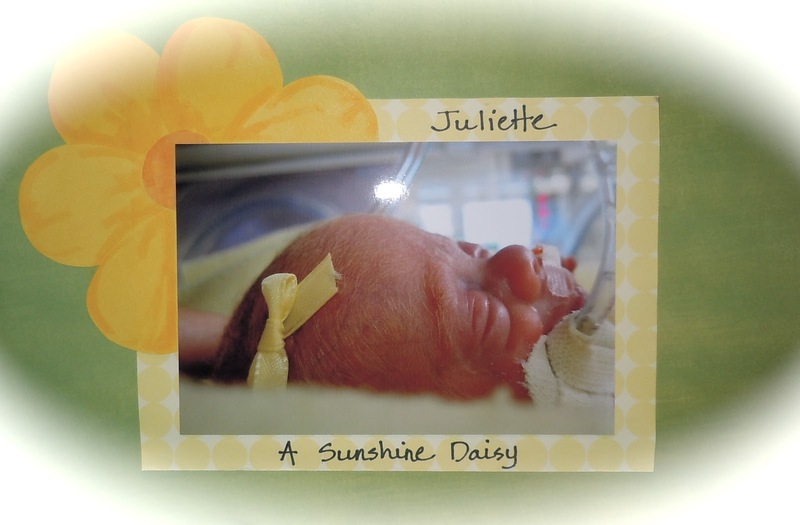 With her mother’s permission I’m sharing this photo of our littlest sunshine daisy. May she bloom and grow!